The collection of the Sächsisches Eisenbahnmuseum Chemnitz-Hilbersdorf comprises 15 steam locomotives. Some of them were built at the Chemnitz Engineering Works, founded by Richard Hartmann. 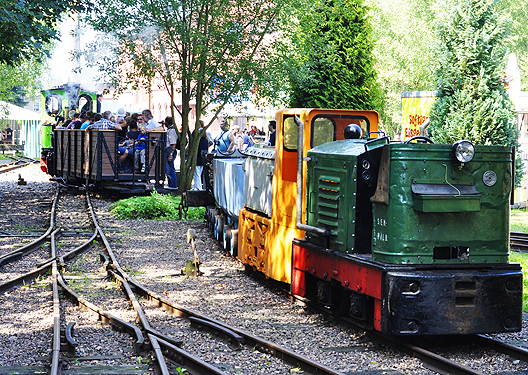 Our Museum welcomes anyone interested in railways and technology from Tuesday to Sunday. You may explore all areas of the museum complex, with engine blocks that have been cut up and a historic boiler smithy. 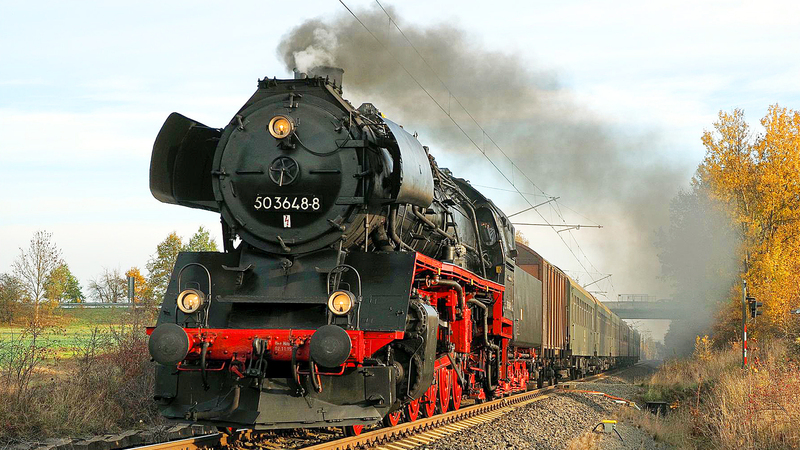 Every year, a highlight for families in our calendar of events is the steam loco festival, “Heizhaustage” (heating house days), featuring several guest locomotives and special trains.